If you are from UK follow the steps without any proxy. 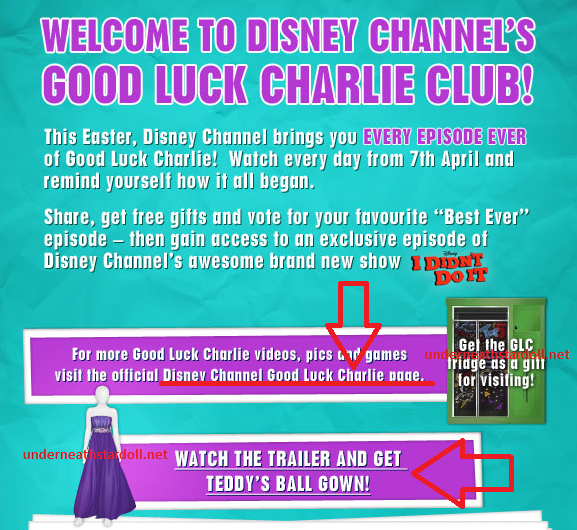 To receive the fridge, click at the "Disney Channel Good Luck Charlie page" link and you will be redirect to the official page of the series, wait a little; you can close that page now. 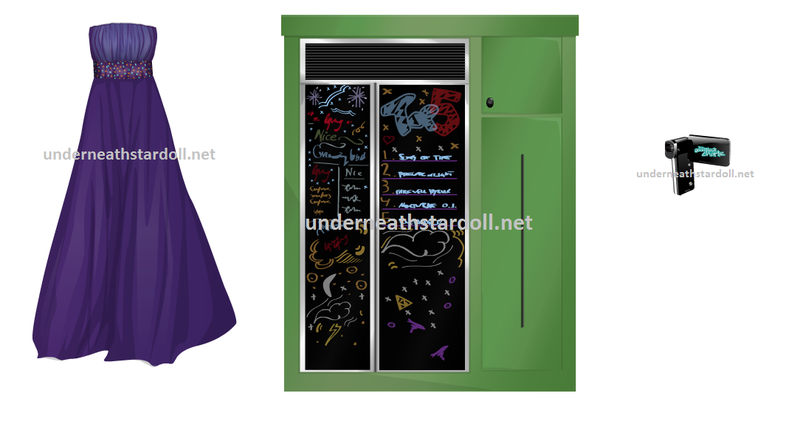 To receive the dress you need to watch the video at the club. Now ... to receive the camera, you have to scroll the page a little more and share the club with a British friend, so you need to have at least 1 British friend to receive the gift, ok? The freebies will be in your suite in a while.